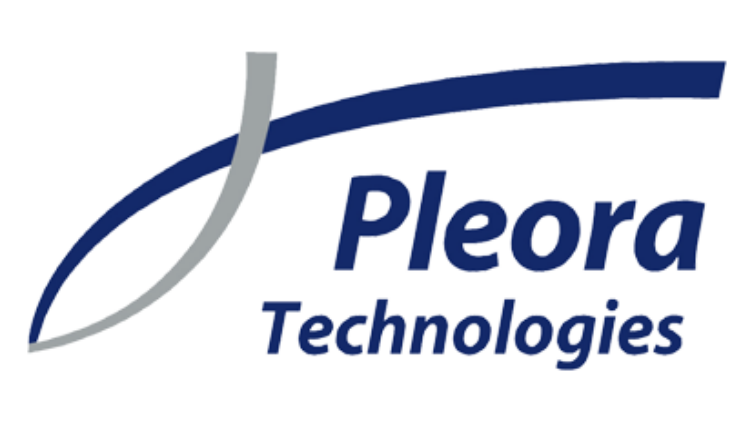 Pleora is a Kanata based company that specializes in low latency, high speed video and image transport. That means getting high quality pictures and videos from the camera to the screen without any delays. Now, that doesn’t exactly have to be regular cameras. This company focuses on high end machine vision (factory production lines), medical images (x-ray) and multi-sensor situational awareness (armored vehicle vision) …etc. Pleora were the ones that drove the technology behind what is now the Gige-Vision standard (reliable, low latency, high speed vision over Ethernet). The RoboRavens were first introduced to Pleora through one of the members’ parents. From there, we arranged a small meeting with them for an interview about our team and to meet them in person. The three student representatives from the RoboRavens went in and explained who we were, what we did and why we wanted their help. After the meeting, we were glad to hear that Pleora enjoyed our conversation as much as we did, and had decided to sponsor us. They also agreed to help us out with some parts and tools that they had to give, and advice about our vision area which will be very helpful come build season. In return, they are invited to any events we attend and they can mention us on their platforms as well as their name on our media. 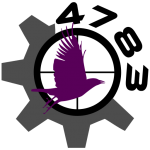 On behalf of all the RoboRavens and our mentors, we’d like to give a huge thank you to Pleora for all their help, and we hope to continue our relationship in the future!